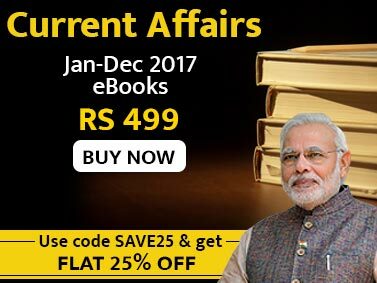 The Current Affairs Power Pack Supplement 2013 covers important events of 3 months January, February and September 2013 having relevance to different types of competitive exams. 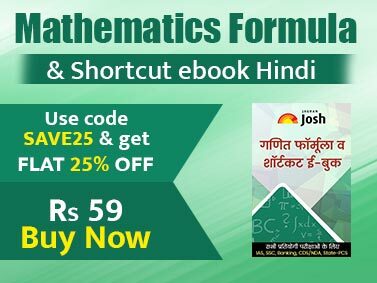 The Power Pack Supplement 2013 is designed to fulfill the requirements of all types of questions that may be asked in competitive exams related to Current Affairs. We provide a complete month wise coverage of every month in particular of all sections from which questions are asked in competitive exams of all types like, IAS|PCS, JPSC prelim, Banking, SSC, Railway, MBA, CBSE and others. Special coverage to each section like National, International (India and World as well as bilateral happenings of the other countries having impact on the world), Economy (important decisions by Governments at all level, policy makers and others) is given. Important sports updates from almost all types of games, decisions and happenings at state level, launch of new books, missiles, satellite, submarines and ships are covered. The power pack also covers a month wise detail of important appointments at different levels, important awards, and constitution of Commissions and Committees as well as about the personalities who made the news or left the world to rest in peace. One liner’s are made available to help you revise the updates on different Sections like that of Economy, Sports, Corporate, National and International. We hope that you will find this Current Affairs Power Pack Supplement 2013 proves itself to be of immense help in your preparation for different types of Competitive Exams.